Help NEOPAT support local military families by contributing to our fundraising efforts. 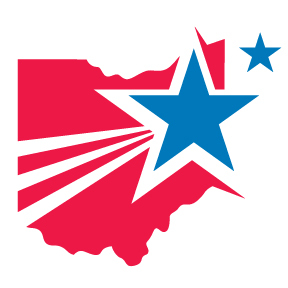 I have read and agree to the Terms and Conditions and give my consent to Northeast Ohio Foundation for Patriotism to process my personal data. I understand I can revoke this consent at any time. Are there specific guests you wish to be seated with? If so, please list them.